Following these guys on Instagram, we spotted that their 40th Anniversary Airstream trailer pop-up shop has been roaming the country. Starting in the South in cities such as Austin and Dallas, we’ve been impatiently watching, wishing and hoping it would make its way to NYC–and now to our delight it finally has! 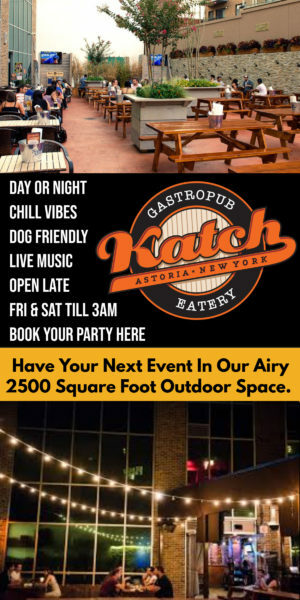 This week’s the week when you can check out the cool retro trailer in Astoria on Friday, 4/11 from 11:00 a.m. – 6:00 p.m.. 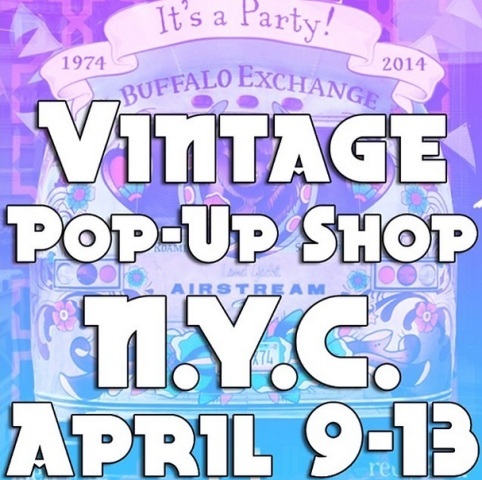 The trailer will be situated right by the shop on Ditmars and 29th Street, featuring boho, Western and vintage wares, and various types of freebies. 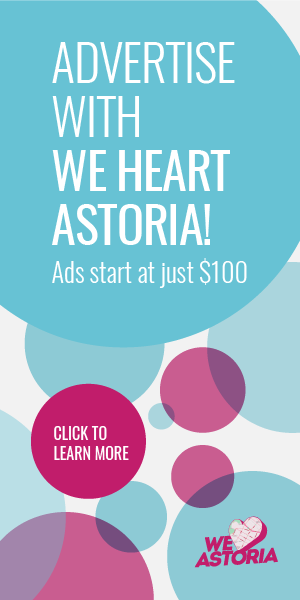 We’ve contacted our friends at Buffalo Exchange Astoria and will send along more details when we get them. Learn more about Buffalo Exchange’s 40th Anniversary cross-country adventures on their blog. You also have a chance to win a $1,000 Buffalo Exchange gift card if you subscribe to be on their e-mail list. Needless to say, we’ve already signed up.